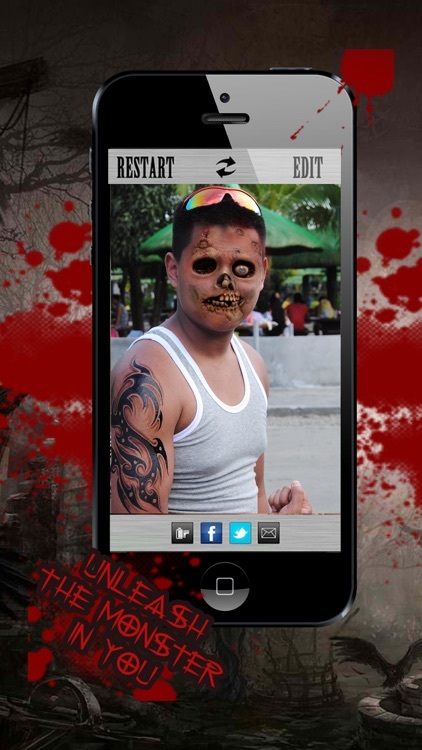 Use Halloween Photo Booth - Monster & Zombie Maker to transform yourself into a zombie. 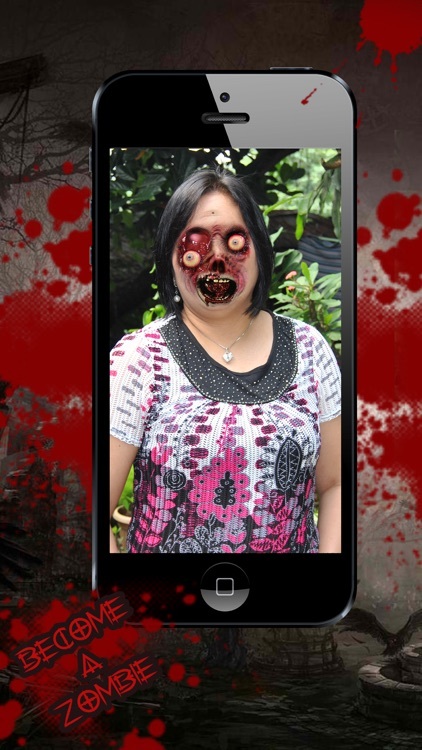 This simple app gives you a choice of 46 monster masks to overlay on your face. There are no features to tinker with or customization options to get lost in. 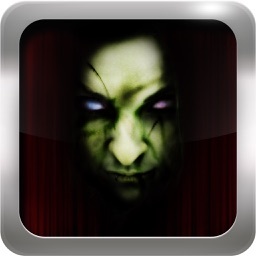 Upload to social media and share the scares. 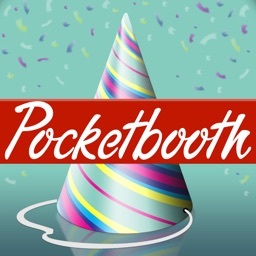 A very simple app. 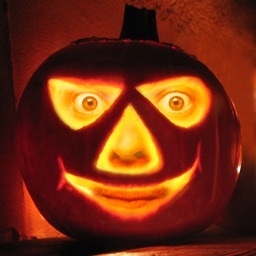 Just snap a pic, select a mask, apply and save to your camera roll or post to Facebook or Twitter. ### 300,000 DOWNLOADS WORLDWIDE ### T.H.A.N.K. Y.O.U. !!! 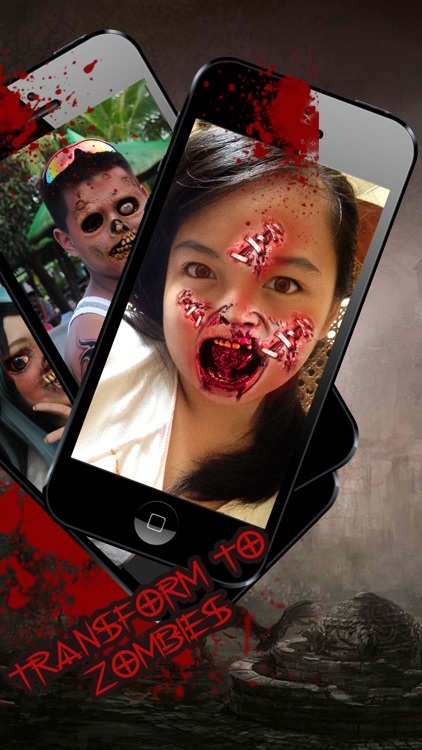 FREE FOR UNLIMITED TIME - Halloween Photo Booth Monster & Zombie Edition! You want to look like a monster or a zombie, to make your girlfriend or friends scary? 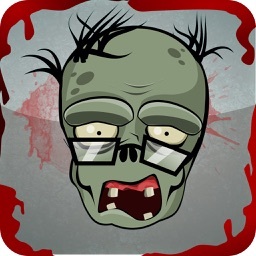 This is the best Halloween Monster & Zombie Photo Booth you can get on iTunes! We love the app here to make really funny things with our friends. 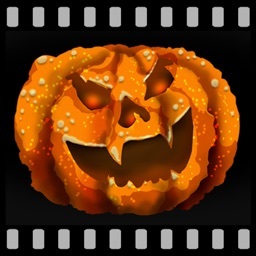 For Halloween 2016 I added 10 new masks for FREE!! 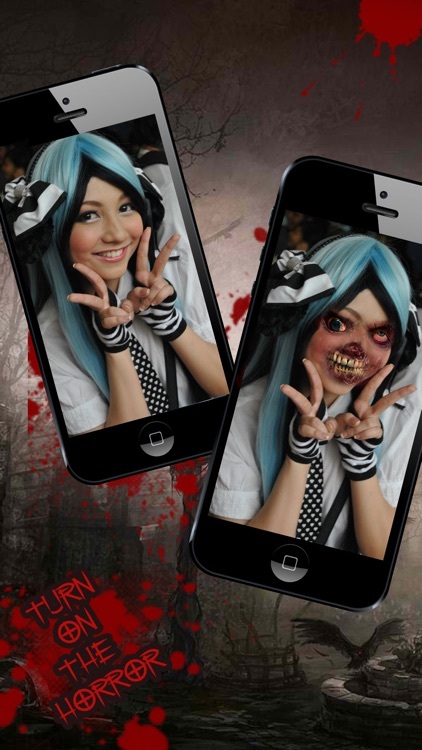 Take a pic and transform your friends to cool zombies, vampires or other monsters and share it on Facebook, Twitter or email - Especially with girls it´s very funny.... muuahahaha! 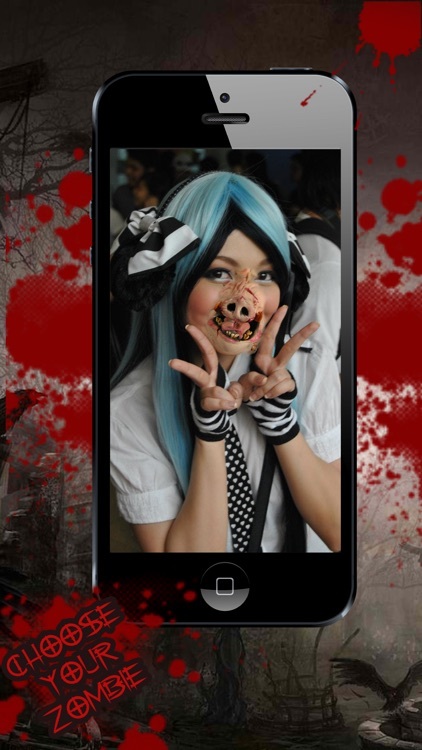 - Choose your new horror mask and click again on "Done"
WARNING: Maybe the persons you prank will get a heart attack, because this app contains really frequent use of horror and zombie things that may not be suitable for these baby kids. 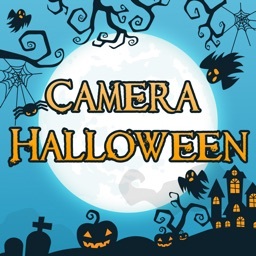 Hope you have a lot of fun with this FREE FULL VERSION of my Halloween Photo Booth App!! When you have any suggestions would be awesome to read here your feedback. When you like it or have some issues, ideas or improvements I would be happy to read about it in the reviews below.